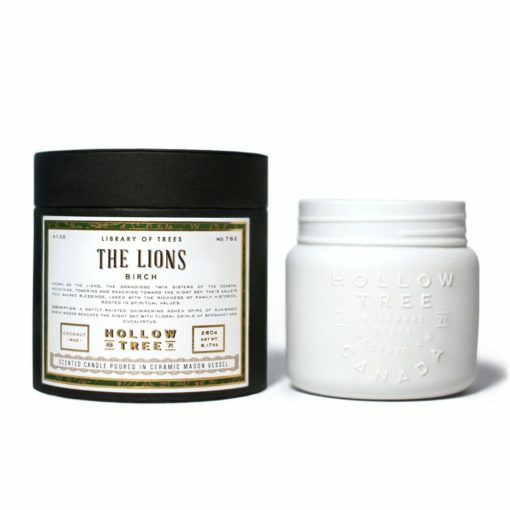 Hollow Tree scented candles reflect the depth and mystery of the deep forests in British Columbia. 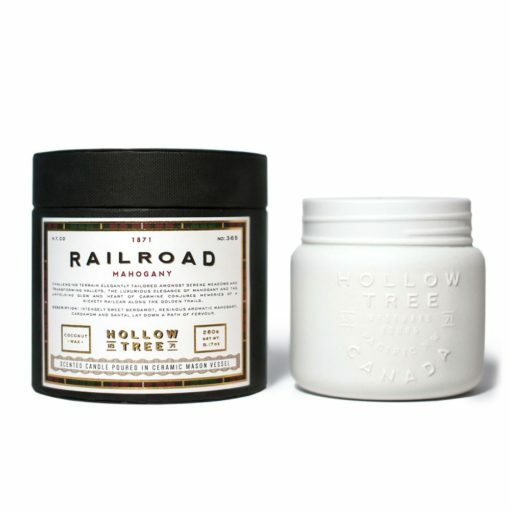 A line of beautifully crafted coconut wax candles; each scent takes you on a olfactory journey through the Canadian woodland, with the story of each tree told through their fragrance. Discover the latest Hollow Tree news and product launches on the Osmology blog. 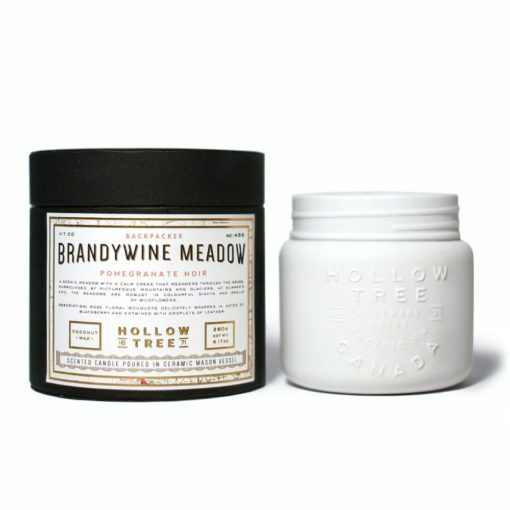 Hollow Tree first took root in the remote Forests of British Columbia, handcrafted in small batches within the Coastal Mountains. 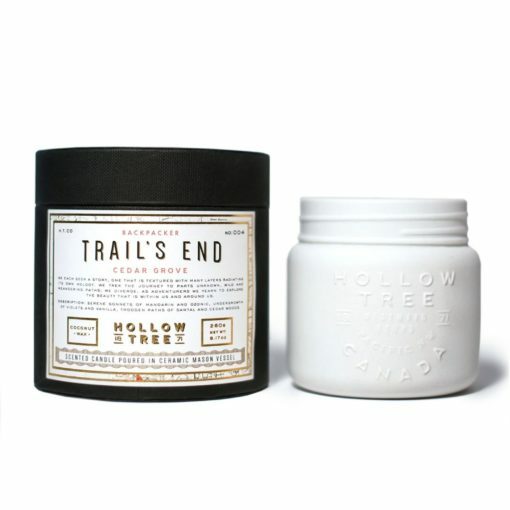 Hollow Tree is inspired by over 20 years of exploring British Columbia’s backcountry. Tree planting and hiking led to a lifelong passion to protect the Forest and it’s ecosystems, and to collect and share the special scents that arise from this wild nature. 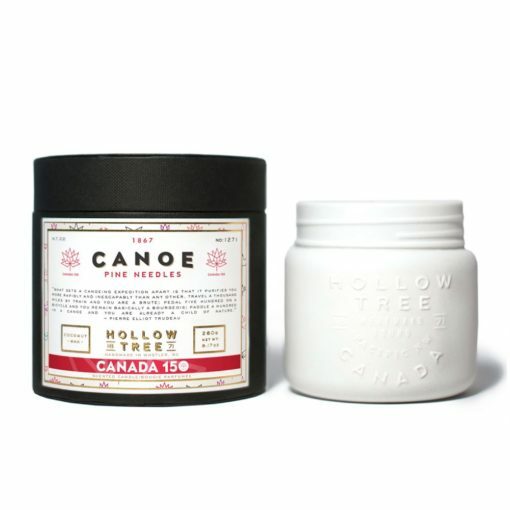 We adore the craftsmanship that goes into each Hollow Tree candle, from the beautifully balanced scent notes inspired by the Canadian outdoors, to the ceramic jar that houses it. Osmology is an official Hollow Tree candle UK stockist. 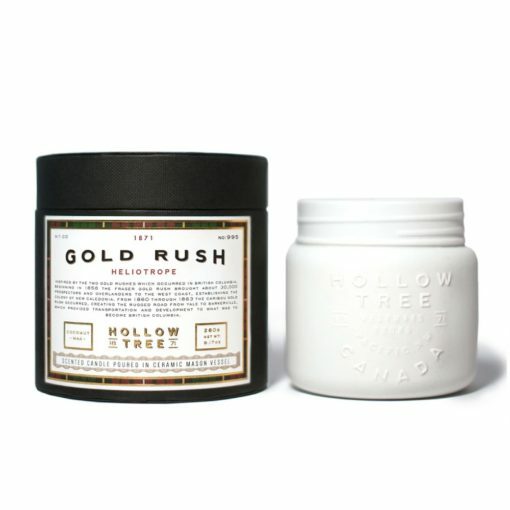 Discover the full Hollow Tree scented candle collection including bestselling scents that will fill your home with fragrance. Get free delivery on all orders over £50 when you shop online at Osmology today.